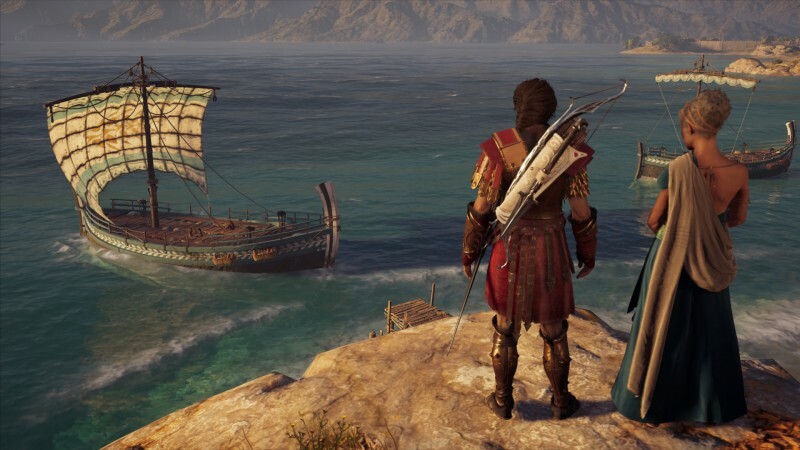 Assassin's Creed Odyssey is a huge, expansive adventure and you spend a lot of time making your Alexios or Kassandra as strong as possible. After spending dozens of hour doing that, you might want to head back in time and replay the game, but not any weaker than you were before. Finally, Ubisoft has heard those pleas and is bringing New Game Plus this month. Not a whole lot of details, but considering that Ubisoft tends to give very little notice when updates for Assassin's Creed are on the way, they might just drop it one day when it's ready. A tweet later down the line does confirm that more details will come next week, so hopefully we'll also get a release date then, too. With no Assassin's Creed game in 2019, maybe replaying Assassin's Creed Odyssey as a strong warrior god might be a good way to get your thrills this year.